The book market has never been better. This is truer for creators. With self-publishing gaining prominence, more and more authors who were on the threshold of creating a book have all crossed the chasm and have become authors. There are hundreds and hundreds of books that are published to the Amazon Kindle store on a daily basis. If humans see an opportunity somewhere, they are going to jump on it. And they are going to jump on it in droves. During 2014 and 2015 everybody made e-books of differing qualities, most of them being bad. They gamed the system by getting reviews from their friends and families and put their books ahead of the pack. 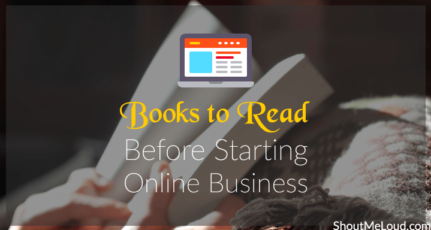 There are self-proclaimed authors who take content from blog posts found on the Internet, make a quick e-book out of it and publish it in the market. There are thousands of these authors. The barrier for entry in making these books are negligible now. Everybody can make a book with the help of expert editors and Ghostwriters. A ghostwriter is a person you pay money to make a book and they will write the entire book for you, but you will be the author of the book. So this means, you do not have to write a single word to be an Author. Now why am I saying all this? You may be extremely passionate about your book and its content but you are fighting a marketing game with all these authors. It’s not about the content. It’s about people judging a book by its cover. Authors take pains in making that perfect book cover but they miss out on a crucial ingredient. The Title of the E-book. 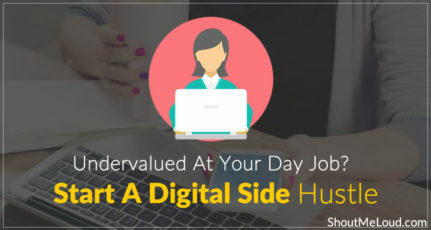 The Title of the E-book has been neglected by Authors and they write something literal like “How to be a Digital Marketer” or “Digital Marketing Tips”. This just doesn’t work. 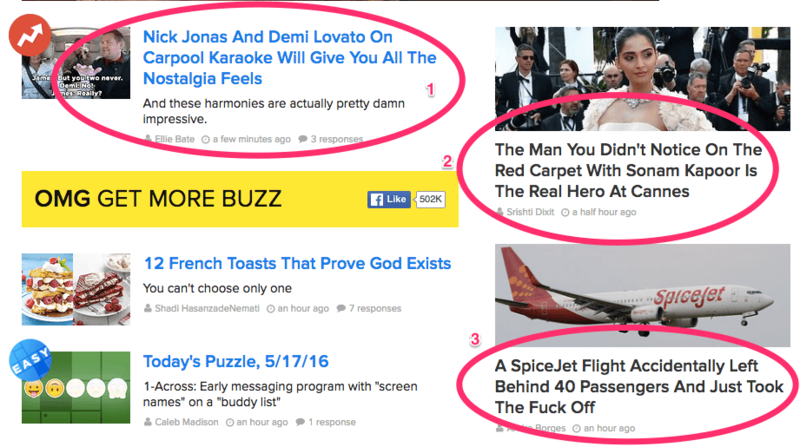 Even content companies like Buzzfeed test and re-test their titles to see which ones perform better. Due to this reason a new phrase called “Click Bait” was coined. Which meant that these websites would bait you to click on the URL with a compelling title. Let’s get to Buzzfeed’s perfect titles in a bit. But before that, let’s get to the most important aspects of naming a book. A simple exercise. How different are all these books in terms of their title. They are all almost the same. They use similar words and even the covers look very similar. And all of their main headings are the exact same. These are just 4 of the books I took screenshots of. There are much more than this.This is the competition in this world and it’s real. In your approach, you should want to stand out from the crowd as much as possible. 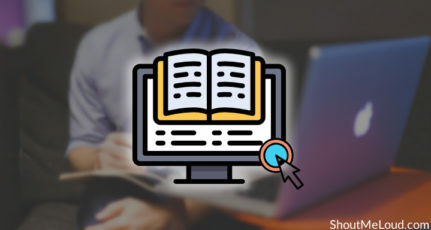 What makes a good eBook title? It works on the emotional aspect of the people. It should make the reader immediately curious. Back to Buzzfeed and how they do it. Take a look at the Image below. The first title appeals to the emotional quotient of people. The “Will give you all the Nostalgia Feels” gets to the core of anybody’s lif,. their past they can reminisce. If I had to make a literal title it would be “Nick Jonas and Demi Lovato sing in the latest edition of Carpool Karaoke”. Now which do you think is better? Obviously the one on Buzzfeed. The second title is a perfect example of a click bait article because they hide something from you and want you to read it to know more. Curiosity is one of the most innate of human emotions, we all want to know, even if it isn’t important to us. This title also accentuates the characteristics of the mystery man by calling him a hero. The third title is actually a simple piece of news where a flight accidentally forgot 40 of their passengers. But to make this title more appealing, they use an expletive to make it attention grabbing. With this I hope you get an Idea of how to create titles that can be emotional, make people curious and that grabs attention. Now let’s look at some examples of very good e-book titles. This is one of the best titles in recent years because it is so catchy. The cover helps this an immense lot. But just looking at the cover, it immediately is attention catching. The Author has confessed to lying and you would be extremely curious to know how he did that. 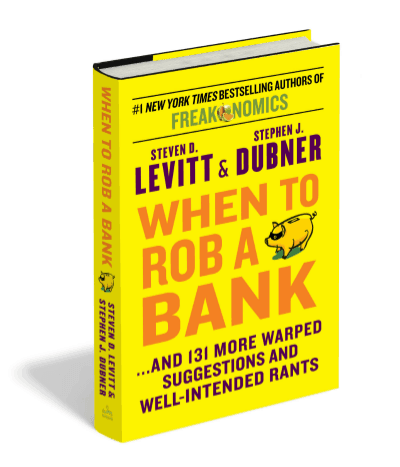 This title is brave and it is actually a business book for founders, entrepreneurs, and marketers. 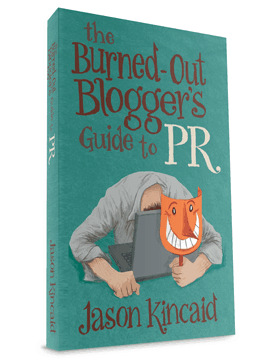 This is another book for bloggers but as you can see it isn’t a literal title like “How to be a blogger”. It is much more descriptive. It appeals to the emotional aspects of blogging by empathizing with the struggling blogger. It’s true that a lot of bloggers struggle with marketing and reach and Jason appeals to that aspect directly. When you are taking advice from someone, would you take more seriously the words of a person who has gone through similar problems as yourself or who hasn’t. It’s obviously the former. This is exactly what he has done. And this makes absolute sense because mathematically as well only 10 to 15% of the bloggers will be successful and the rest 85 % to 90% will be figuring out their way and this book is for them. Who would have even thought of a title like this? And this is an economics book! Who said economists cannot be funny? This title immediately captivates and gets your curious about its content. The subtitle is also interesting. “131 more warped suggestions and well-intended rants”. They don’t even have an obvious number like 100 or 50 and the usage of the word warped is also pretty interesting. Keep in mind that all these books are non-fiction business/ learning based books. This is what makes it interesting. if you try to be different and focus on being appealing to your audience, you will most often succeed. How to get better at writing titles? What is the dynamic of an E-book title? How do you make a good eBook subtitle? There are two main components of an E-book title and they are the Main Title and the Subtitle. A lot of people think that the main title should be a literal offering of the book. So if your book is about Facebook marketing then the title should be either “Facebook Marketing” or “How to get results from Facebook marketing” etc. This does not have to be this way. So let’s break down the different type of titles there are. Your main title could be a simple line or a word and the subtitle explains the core of the book. Here is an example of a popular book that is in the format of a <Word> and <Subtitle with Meaning>. Titles like this bring about a strong brand around it. Just a single word makes it sound like a product. Another example would be is to take an Analogy and add it to the crux of your title and have the subtitle explain it better. 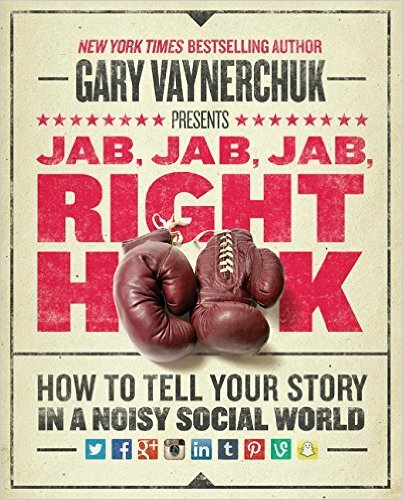 In Jab Jab, Jab, Right Hook, Gary Vaynerchuk takes the boxing analogy and applies it to marketing very well. He explains in the book that marketers need to mix and match their marketing across platforms and experiment with platforms. The beauty of an Analogy based e-book title is that the book cover automatically can be decided. In this case, it’s a simple boxing glove. This style of naming a book has gained prominence especially post the advent of social media there are so many components to marketing that it has become convoluted. So authors sometimes create their own words to explain their topics better. 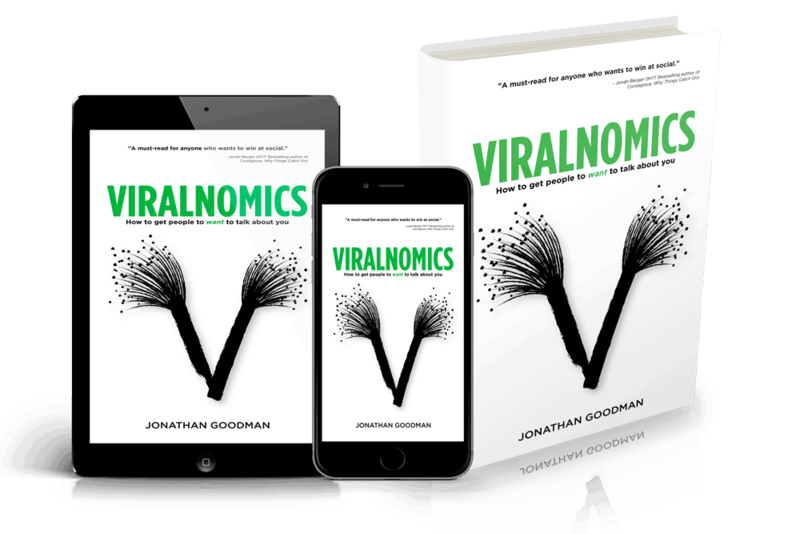 Here is an example of a book called “Viralnomics” that is simply Virality + Economics. 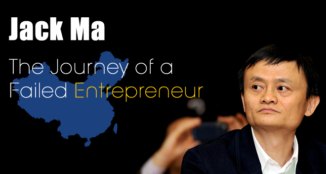 A title like this, if done well can establish you as an Authority in a specific niche. Just like what happened with Sean Ellis who coined the term “Growth Hacking”. d. Controversial title with subtitle. We’ve already seen an example of this and that is Trust Me I’m Lying by Ryan Holiday. This kind of title really works because it’s honest and brutal and unexpected. Most of the book titles are promising a rosy picture or a greater future or how to get “great” at something. With controversial titles, the focus is taken away from these cliches and this makes it super interesting. Be careful with controversial titles because they can backfire. 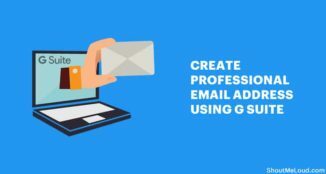 Test your titles with a closed group before showing it to a bigger group. These were the different kind of titles that you can explore while creating yours. Now, there is a silent guardian and a protector(Dark Knight? ) in all of this. That is the subtitle. 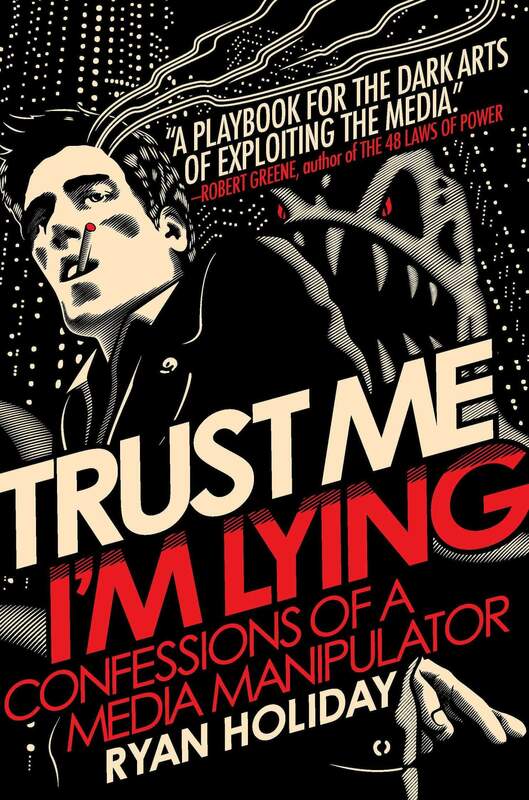 Trust Me I’m Lying : A book about a serial liar. The subtitles have to be long, descriptive and explain clearly what the book is all about. 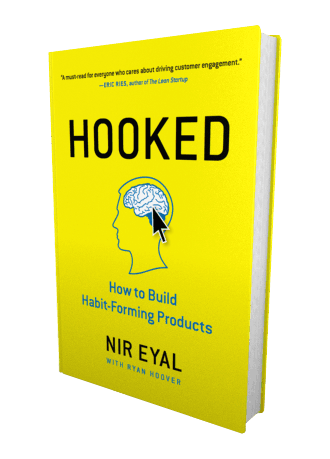 Taking the Viralnomics as an example the subtitle is ‘How to get people to want to talk about you’ and in the case of Jab, Jab, Jab, Right Hook it is ‘How to tell your story in a noisy social world’. Looking at the subtitles it is clear what the book aims to teach. And if you notice, just by looking at the subtitles it seems that both the books address the same issue. But, if you combine it with the title and the sub title then it comes across as two different books tackling different problems. That is the power of a title, you can stand out and make your book look different from the competition. Hey KISHENSREEHARI Sir, Really very workable guide is it. Title is the most important part of any ebooks. And in the case of marketing, bad and unattractive title is equal to great loss. So, very very thanks to you, for your A to Z guide on naming an ebook. Congrats for winning the eBook. You will receive it shortly by email. Wow! such hidden secrets behind the title of the book. From this: title is just like a good face is the best letter of recommendation. Nice article.. 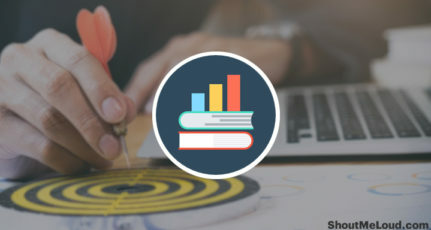 The important aspects for any book title or any blog title is that it should be enough catchy which attracts visitors to read articles or a book. A generic titles can be easily ignored. It’s true that whatever the content be, the title has a crucial role while publishing an eBook. It’s the title that grasp the attention of readers first! Above all, first impression is the best impression. I know for a fact that the headlines should be catchy but what I knew is only about the posts rather than the books as well. Good information and of course will help me for giving a title to my next e-book. 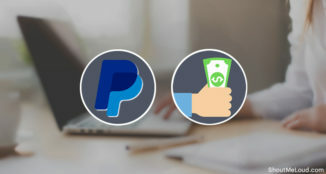 By the way one more thing to add is if there is a team who could share their knowledge then that even more than enough to launch and get started with E-Books. Truly exceptionally workable aide is it. Title is the most vital part of any ebooks. Furthermore, on account of advertising, awful and ugly title is equivalent to extraordinary misfortune. In this way, extremely on account of you, for your a to z guide on naming a digital book. 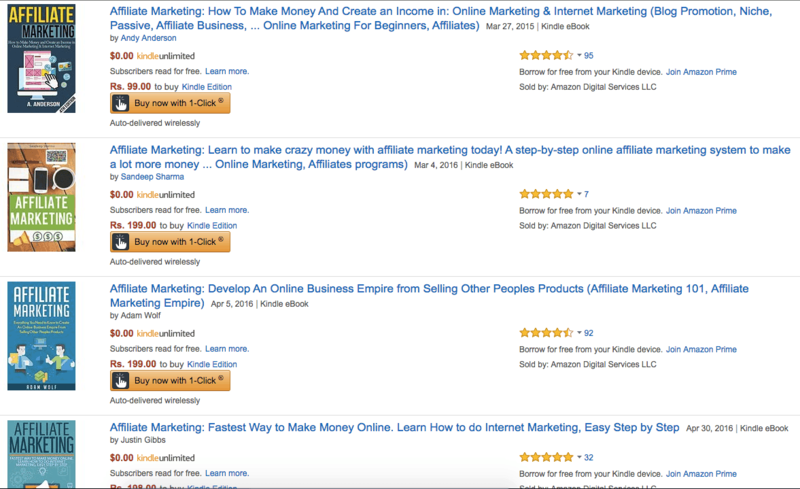 My title :- Steal the commission the best affiliate marketing book from the blog scientist Harsh Agrawal.